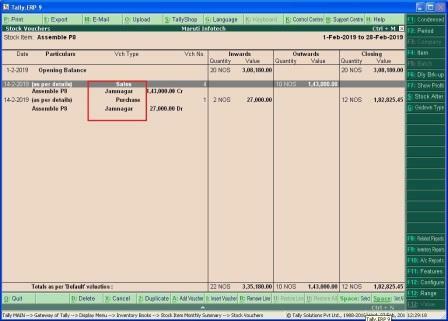 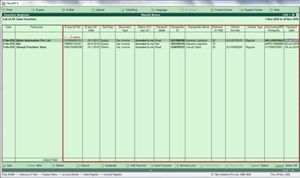 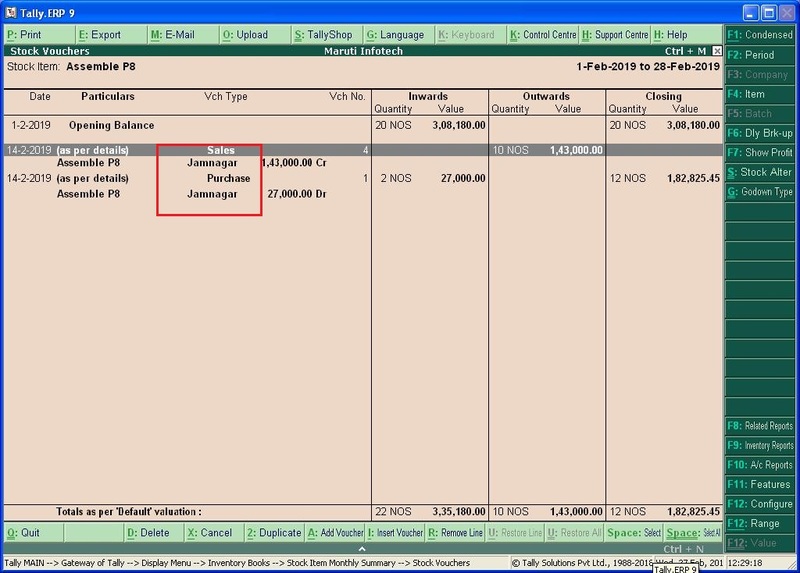 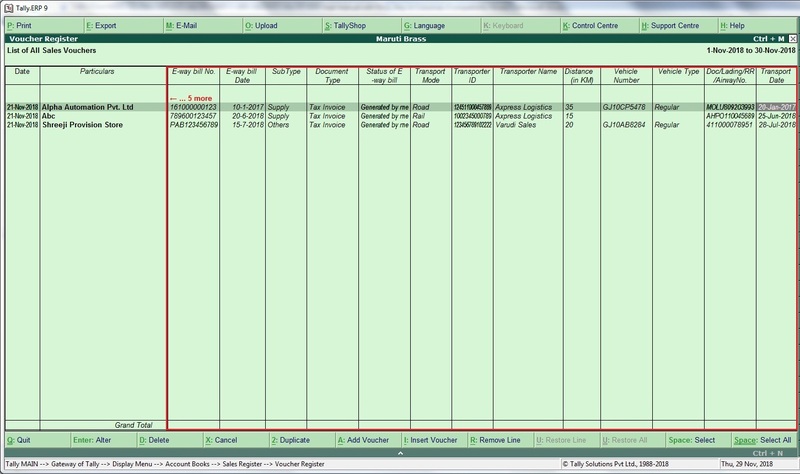 This add-on is used to Display e-Way bill Details in Sales Columnar Report. 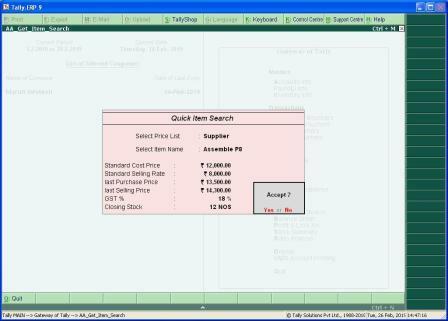 With this Add â€“ on User can view Alias and Closing Stock in Price List. 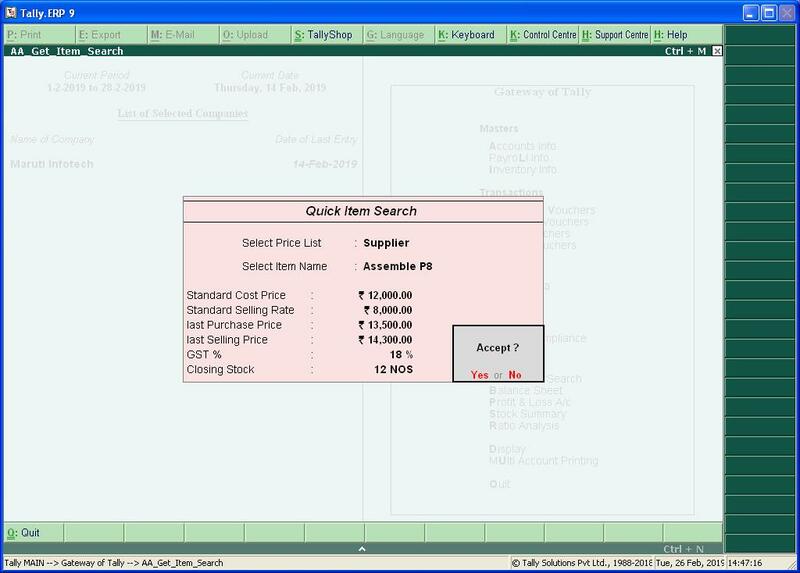 With this add-on you get to see the stock location (godown) of the selected item in the inventory report (Stock voucher report).